Why See Phoenix Symphony - Sinatra and Friends? Journey back to the golden era of the Rat Pack, when crooners were king, with the Phoenix Symphony and special guest Steve Lippia. 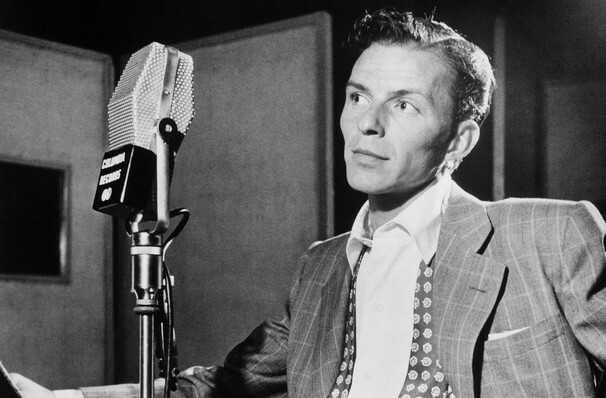 In a concert kicking off the APS Pops series, together they'll be performing the greatest hits of the era, as sung by Ol' Blue Eyes himself Frank Sinatra, as well as Dean Martin and Sammy Davis Jr. Steve Lippia's Sinatra impression is truly uncanny, and the Phoenix Symphony certainly know how to swing. Expect to hear songs like 'Come Fly with Me', 'Memories Are Made of This', 'Mr. Bojangles', 'Fly Me to the Moon', Luck Be a Lady', and many many more! Sound good to you? 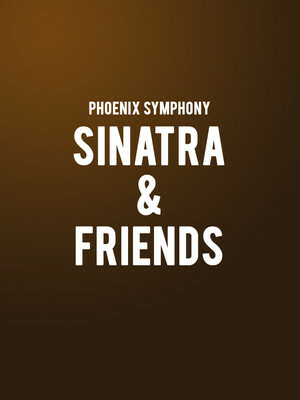 Share this page on social media and let your friends know about Phoenix Symphony - Sinatra and Friends at Phoenix Symphony Hall.